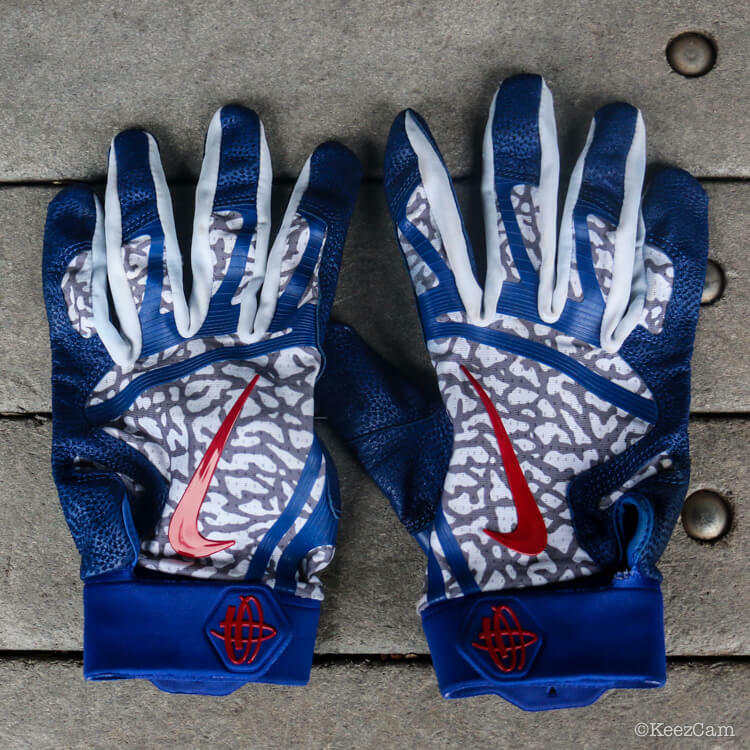 Rizzo's player exclusive Huarache batting gloves exploit my weakness for grey elephant print. Why is elephant print so cool? I don't know, science? 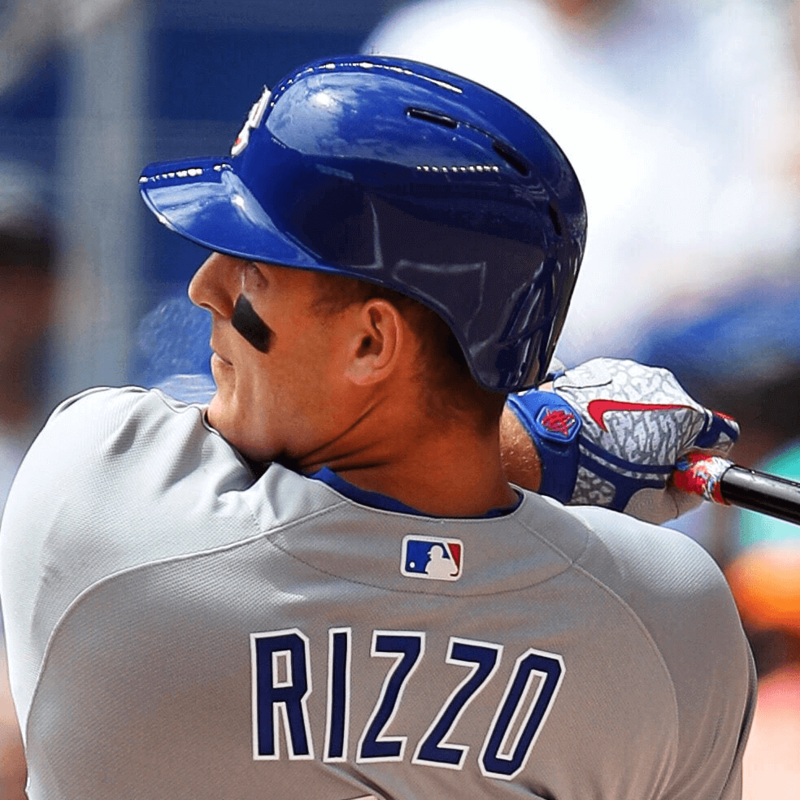 Its going to be tough to make a sexier batting glove than that this year. Shop Huarache BGs here.